Sounds great! This is the third patch I’ve purchased from Collaborate and they have all been wonderful. 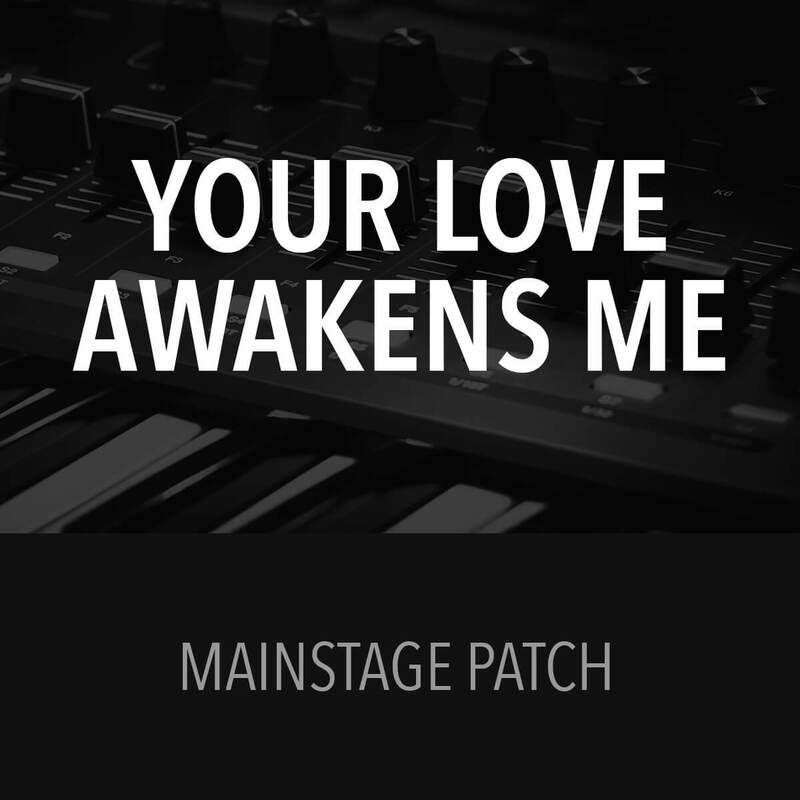 Please keep making more patches – it saves me a ton of time! Thanks! Great patch! Everyone loved the realistic sounds. The tutorial was easy to follow. It definitely added a lot to our service last weekend! Really enjoyed playing with this patch. 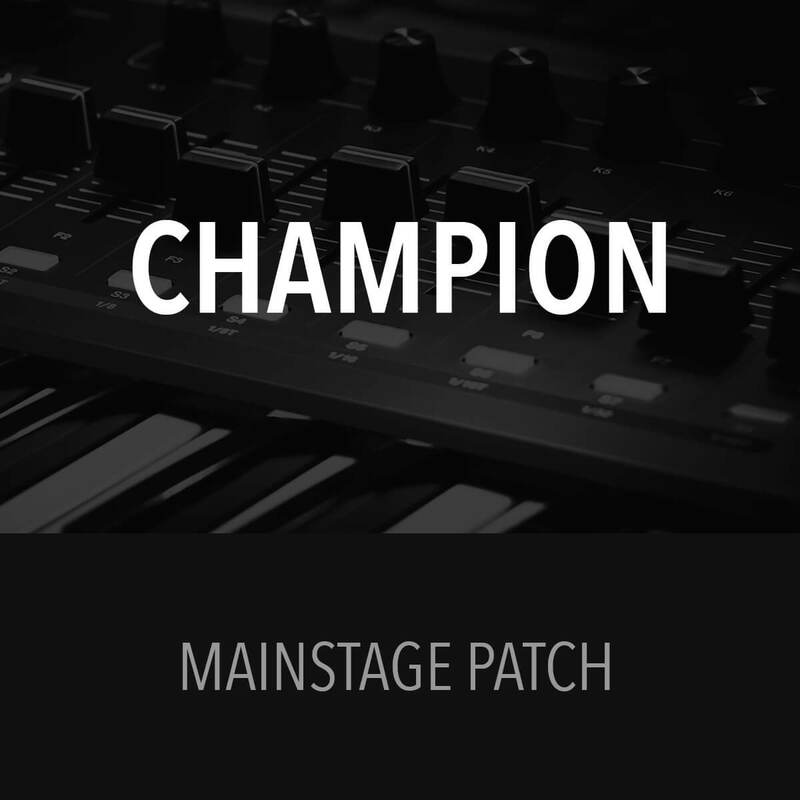 Best part is you don’t really have to change your patch for different parts of the song. 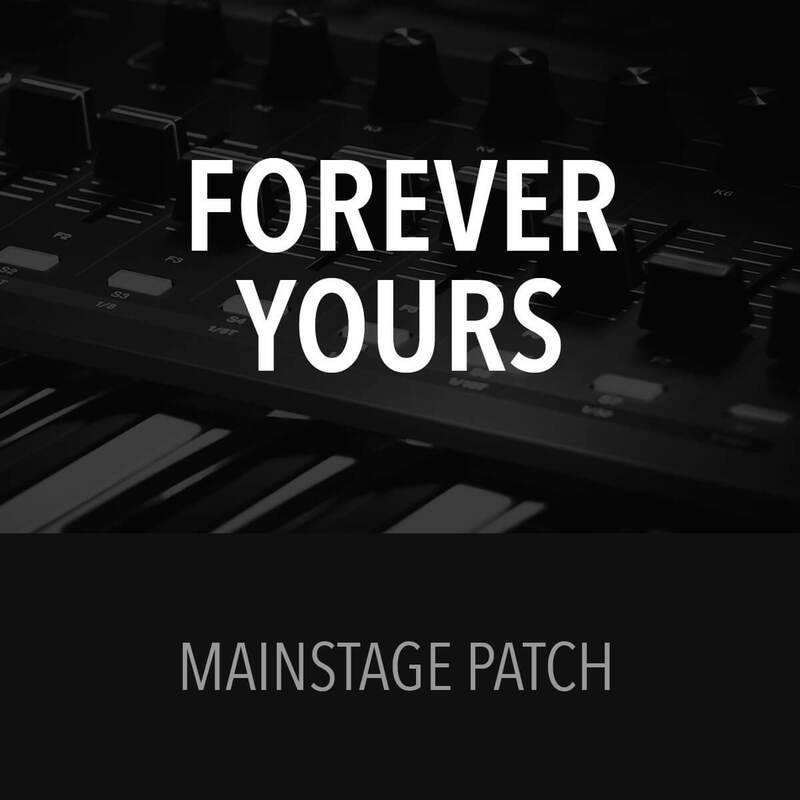 The layers are split in such a way that you can play the entire song with this one patch. Cool stuff man, loved it. 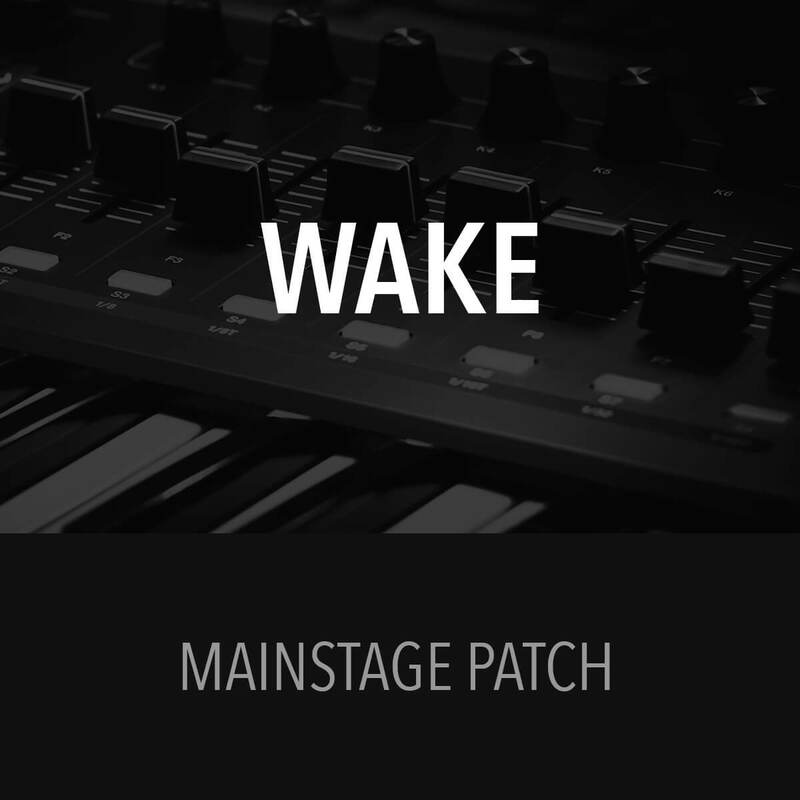 Great patch, sounds just like the one in the song! Overall it’s a good patch. Although the original melody line is played with a guitar the replacementsynthy sound here is good too. Having said that, I will have to soften it a bit. Good starting point for tweaking. It fit great with our version and was much better than any stock settings I had. I did adjust volumes a bit to soften the low ends.